This post about Warm Greek Spinach and Feta Gluten-Free Dip is sponsored by Crunchmaster. All opinions are 100% our own. 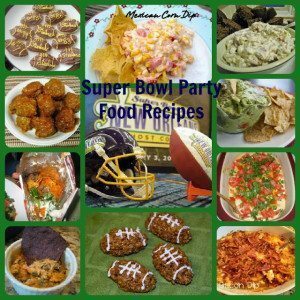 It’s Super Bowl Time that means cooking up some amazing food to enjoy with friends and family. 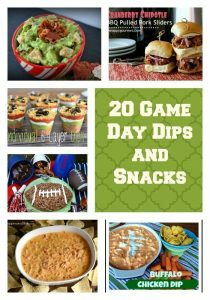 It does not matter who is in the Super Bowl at our house, usually, as it’s an excuse to get together and make some great game day snacks. 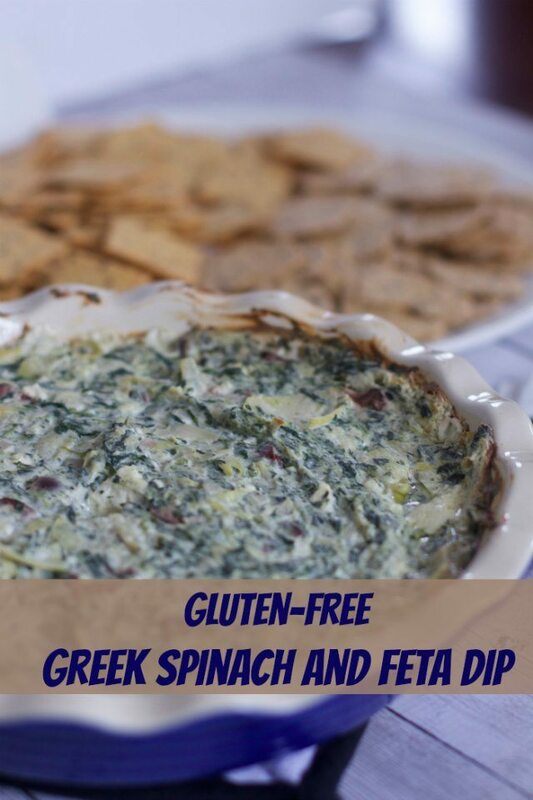 This year since some of our friends are Gluten-Free we decided to make a Greek Inspired Spinach Dip that is a take off to out Spinach Dip Ole we made a few years ago. 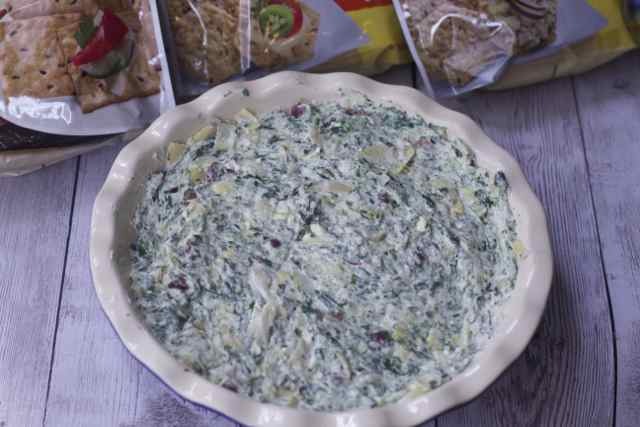 This warm Greek Spinach and Feta Gluten-free dip is filled with cheesy goodness, spinach, artichokes and kalamata olives to round out the wonderful flavors of Greek cuisine. 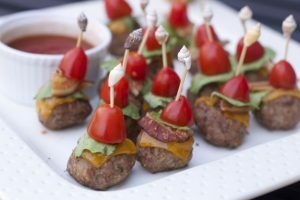 Our challenge was to also make this Game Day Appetizer in less than 30 minutes. 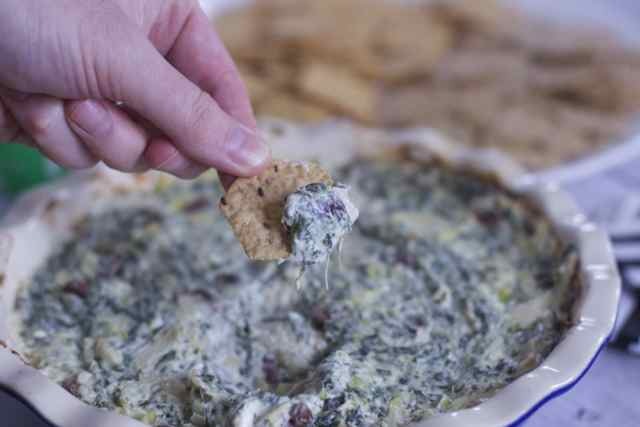 However, the beauty of this arm Greek Spinach and Feta Gluten-Free Dip is that you can make it a day or two ahead of time and just heat it up on Game day. 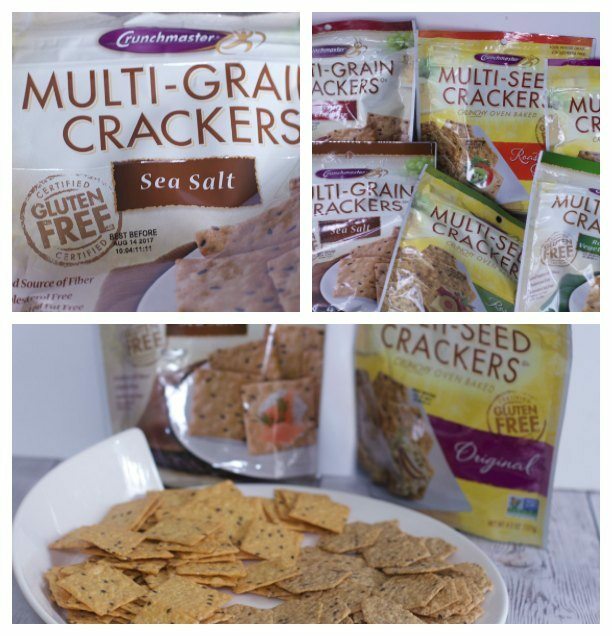 Served with some Gluten-free crackers from Crunchmaster and you have a great gluten-free Crunch Time recipe everyone will enjoy. First cook your shallot and garlic in a large pan. Add your cream cheese and milk and whisk until melted and creamy. We lightened this dip up by using low fat and non-fat ingredients. Finish this gluten-free dip on the stove by adding the rest of your dairy ingredients and they should melt in a few minutes. 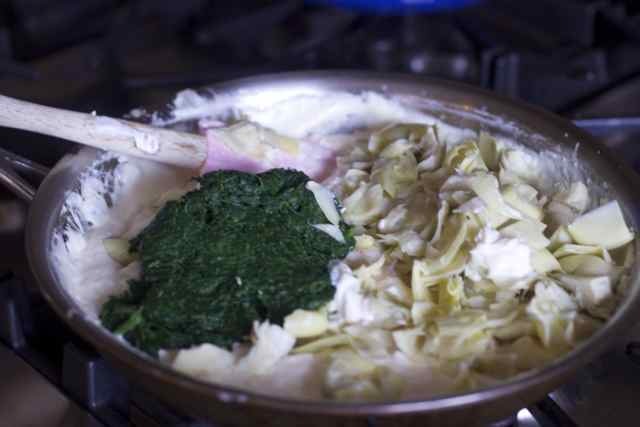 Take your mixture off the heat and add your spinach, artichokes and olives. Stirring to mix well. 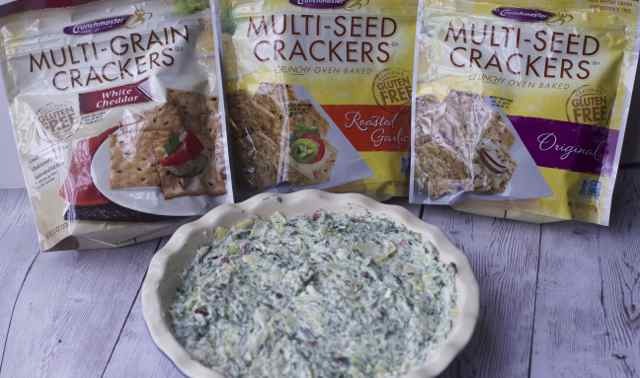 Place your Spinach Dip mixture into a greased oven proof pie dish. Allow to cool slightly, cover and put in the fridge. (You can also bake it now if serving immediately). Before your guests arrive for the Super Bowl Party, take out the dip and allow it to sit at room temperature while you preheat the oven. Bake for 25 minutes until warm and bubbly. 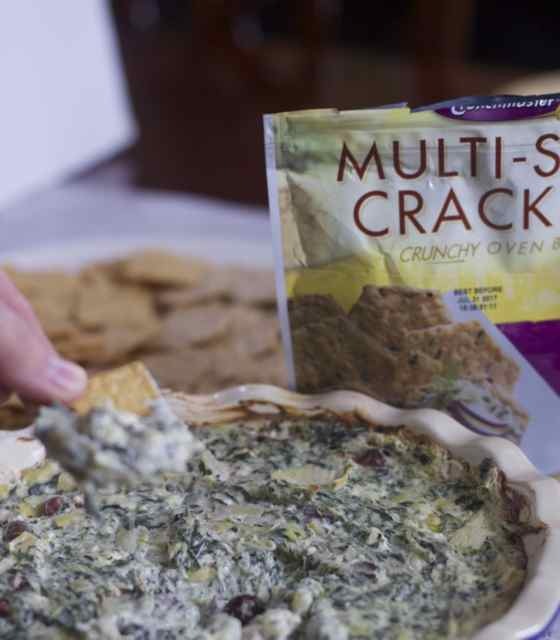 Serve with a selection of Crunchmaster Crackers. Enjoy! A great game day Gluten Free dip filled with veggies and Greek flavors. Mince the shallot and garlic. Squeeze the thawed spinach dry. Drain the canned artichoke hearts and chop. 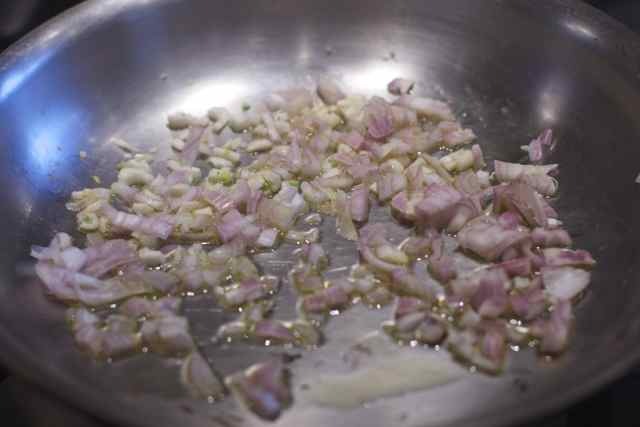 In a large frying pan over medium heat, saute the onion and garlic in the oil until softened. Add the cream cheese and milk and whisk until the cream cheese is melted and creamy. 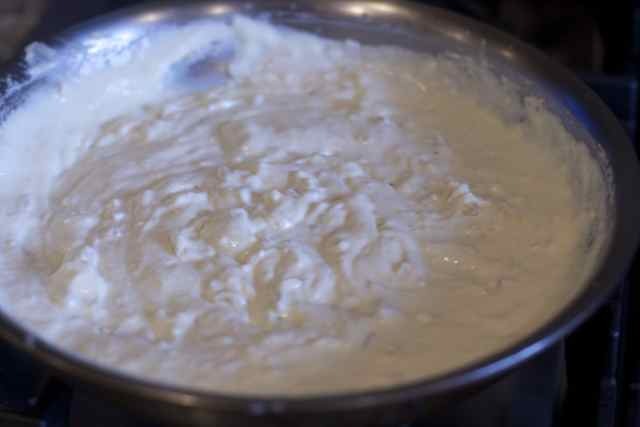 On low heat, add the Greek Yogurt, mayonnaise, Parmesan cheese, mozzarella cheese and feta cheese. 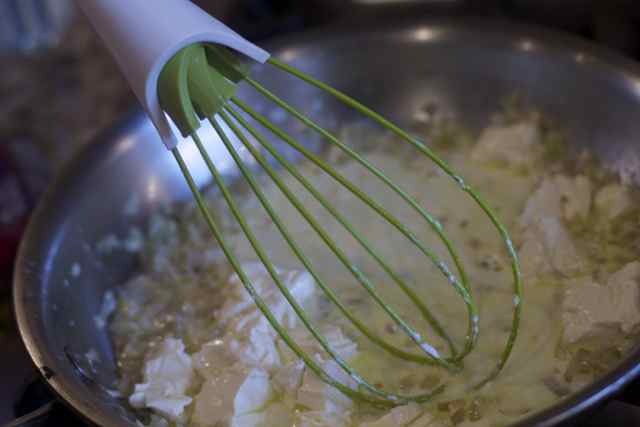 Stir with the whisk until the mixture is melted and gently bubbling. Add the red wine vinegar and stir and take off the heat. Stir in the spinach, artichoke hearts and Olives. Place in a greased oven proof dish and either bake at 375' for 20 minute or allow to cool, cover and place in the fridge. If serving from the fridge, allow the dip to sit on the counter while you preheat the oven. Cook for 25 minutes until warm and bubbly. WITh the addition of the artichoke it sure is!! How can you go wrong with Spinach, Feta and Artichokes? You have a winner here…they are my favorite flavors! 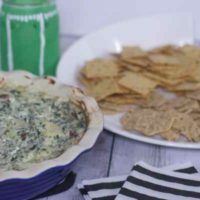 Looks like a great alternative to traditional spinach dip! Being Greek, I grew up on spinach and feta. It reminds me of spanakopita in dip form! We are not gluten free family but there is no different in flavor with these. I haven’t had a homemade spinach dip in forever! I love the Kalamata olives too-that’s an ingredient I love but have never had in spinach dip before. That would be super tasty, especially with the feta! Those Crunchmaster crackers look pretty tasty too. 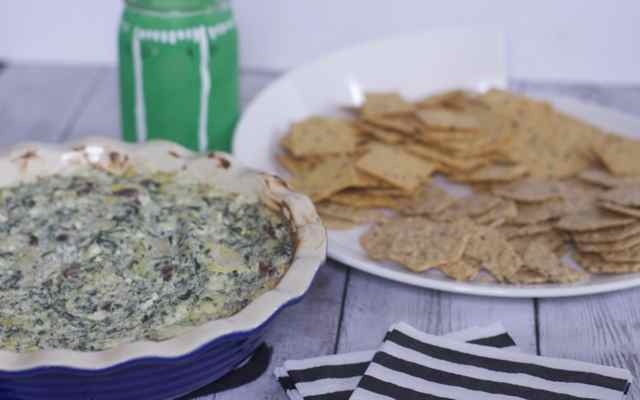 Warm Spinach Dip sounds awesome and perfect for game day!